We ended our 6 day walk with the final 5km down from Sweetwater Pools to Edith Falls. Edith Falls was a welcome site at the end of the walk - it's probably one of my favourite swimming/relaxing spots in the Top End! It also has great hot showers and flushing toilets, and this year the kiosk is back to so we treated ourselves to a burger! 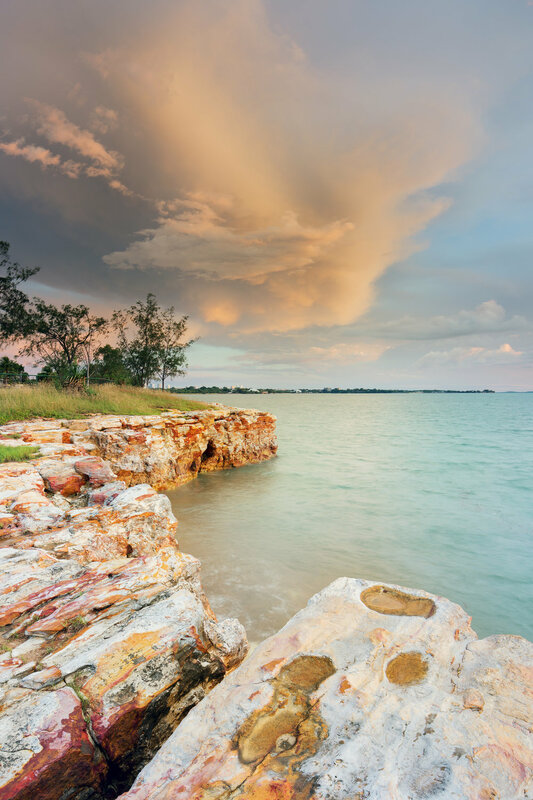 We then had to drive our car from Edith back to Katherine to pick up the second car.... Then drive both cars back to Edith where we planned to spend the night relaxing. I believe you can organise a shuttle bus to pick you up from Edith Falls to return you to the Nitmiluk Visitor Centre where the walk started... but for convenience my partner and I just took both of our cars down. We left one at Edith Falls and drove the second to Katherine to start the Jatbula trail. 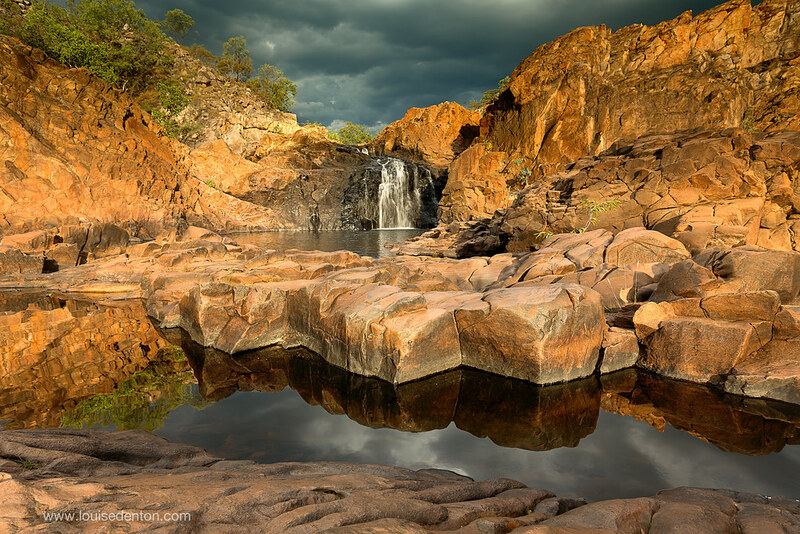 The good thing about camping at Edith Falls is that despite the campground getting busy, there are actually four different swimming spots to enjoy here so there's usually enough space to get away from the crowds if you need to! We met a couple of American travellers here too who had only planned to stay at Edith for one night but loved it that much they'd ended up staying for three! There's a few different walks so there is enough to enjoy for more than one day. And if you are travelling to our region, the turn off to Edith is clearly signed from the Stuart Highway, around 50km north of Katherine... 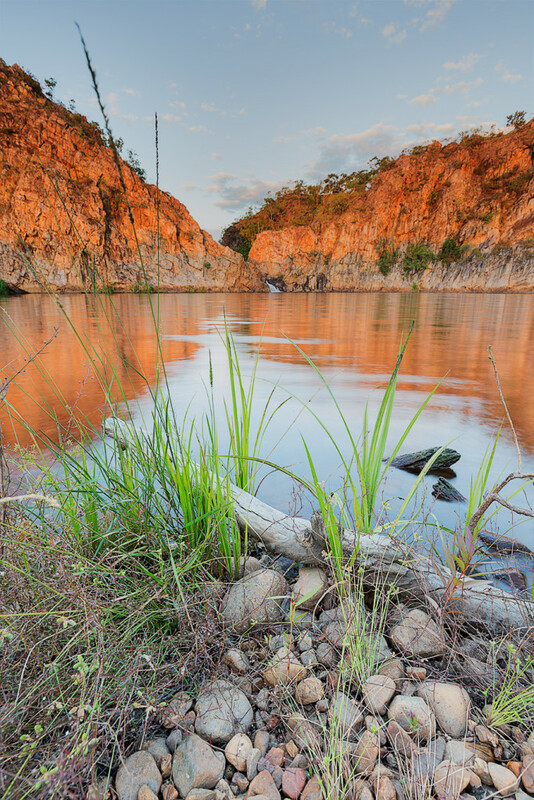 It's on the edge of the Nitmiluk National Park, and it's definitely worth a stop!